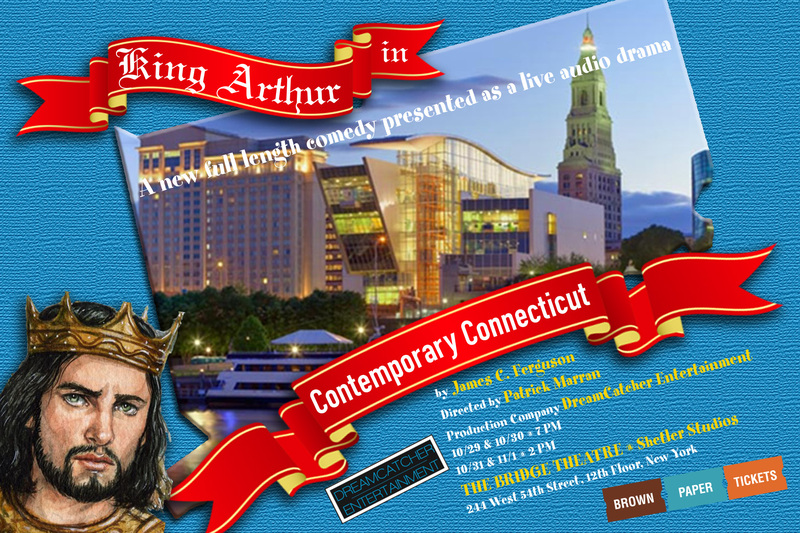 In this comedy/satire inspired A Connecticut Yankee in King Arthur’s Court by Mark Twain, King Arthur is unexpectedly transported to a small town in twentieth century Connecticut, where he struggles to adjust to his new future as his past refuses to stay in the past. SETTING: A small town in Connecticut. 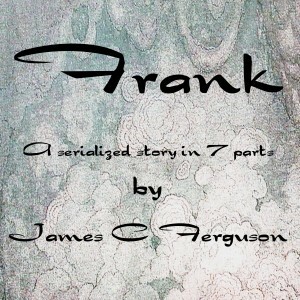 NOTES: This play is written for the stage and is intended to be performed live with scripts in hand. Sound effects and music may be prerecorded, done live or both (like It’s a Wonderful Life: A Live Radio Play, The Thrilling Adventure Hour or The Hitchhiker’s Guide To The Galaxy Radio Show Live). 4.) Judge’s Voice (M/F, any age, American) – A small town beauty pageant judge. 6.) Old Man / Merlin (M, 50s – 70s, British). Emotionally erratic. Eccentric. Prone to wild mood swings. Brilliant. Sometimes, he is calm and controlled, thoughtful, with a hint of mad whimsy. But you get the sense that it’s work. He is also arrogant. Prone to caustic outbursts and slightly mad. Irascible. Impatient. 9.) Everett (M, 50s – 70s, American) Merlin’s driver / butler. An older gentlemen.